A Huge Hug at the Arrival of September…… | Which me am I today? August is my least favourite month of the year, when routine changes, my calendar goes quiet and I’m filled with dread of what dementia might do to me. But now September is here and I’m feeling much happier. When I wrote about my dislike of this summer month I was overwhelmed by people’s offers to help, even from total strangers. But I didn’t write it because I wanted sympathy – I never want sympathy – I was just saying how it is. I remember my lovely friend, Chris Roberts deciding he’d had enough and wanted to just sit and enjoy the silence. But it was his equally lovely wife Jayne, who insisted that giving up was not a good option for wither of them. As she said, ‘I’m not ready to sit at home with dementia’. So it was that Chris continued and I’m sure he has no regrets on doing as he was told on that occasion -ha! Looking at my blogs in previous years I stopped writing but I know better than to do that now and have been blogging all August too this year so thank you again to those who have taken the trouble to read them and for your kind comments. I simply daren’t stop writing now as not to be able to type would be the end for me. So I might have a few wobbly days coming but that’s so much better than sitting handcuffed to dementia.. I have to keep reminding myself of that. So thank you to those who helped me through August, especially my wonderful daughters who are always there for me and thank you also to my wonderful Twitter friends who have kept me company throughout this miserable month……. So now to planning and writing talks again and some wonderful trundles lay ahead……..and of course, it’s the start of World Alzheimer’s Month…..
I’m a new subscriber to your blog. I loved your book, and I am enjoying reading your blog. My mom has the beginnings of dementia, and you have helped me understand so many things about it and her. I’m glad you made it through August and are going into a productive September. You seem so amazing! Really enjoy reading your blog Wendy. I think you do amazing and love to hear all the tips and tricks you use to keep the dementia demon at bay for as long as you can! This is such a great resource for people to read. It’s comforting to know there are days that are both good and bad for everyone. Also, that you share anedcotes of your friends to reinforce that! Glad to hear that routine is back, the children have returned to school as have your favourite radio dj’s. Enjoy your September. You are a true inspiratio. Thank you for helping us all. 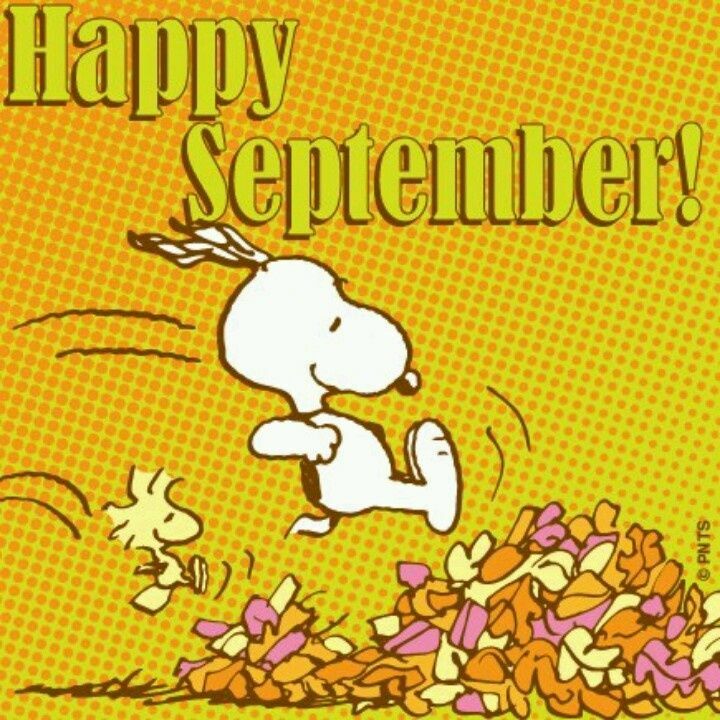 Hope you have a wonderful and wonder filled September, you deserve it.